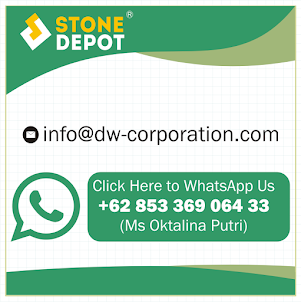 Sukabumi Green Stone Tiles supplier contact whatsapp +62 853 369 06433 (Ms Putri). Sukabumi is the most popular natural stone. This stone specially used for pool area as a pool tiles. As you can see many luxury villas in the world such as Phuket, Bali, Maldives, Rio De Jainero and other part of the world using Sukabumi Green Stone. Sukabumi Green Stone is the premium class of natural stone since its has very elegant green color and only can found in Indonesia. Sukabumi Green Stone Tiles also has natural advantages as a natural purify agent for the pool water as inside this matterial has natural compound who can purify the water named zeolite. In other articles of this page already reviewed the contains of the sukabumi green stone as a water purification. Sukabumi Green Stone also can be used as a decorative stone outside the pool area for example Sukabumi Green Stone split face can be added in the small pool which is combine with the main pool. The green color makes the combination looks perfect as the green color describe a fresh nature of life who can bring more happiness. For another design idea you can combine also the green color of Sukabumi Green Stone with the grey color from andesite (basalt lavastone) stone so the luxury style can be appear perfectly. Also you can added a wooden floor surrounded the pool area so it looks really nice.